The last 10 days were very special for Brands & Films. After almost a year of blogging, I’ve received an email from BBC Radio 4 reporter. They were preparing a programme on product placement and wanted my opinion on that topic. We exchange a few emails and agreed to do an interview. BBC Radio 4 is a British radio station that broadcasts a wide variety of spoken-word programmes, including news, drama, comedy, science and history. According to RAJAR’s listening figures BBC Radio 4 is the third most popular radio station in the UK with more than 10 million listeners. It is considered by many to be the corporation’s flagship radio. The piece on product placement was aired today (11th February) as a part of You and Yours programme. You and Yours is a consumer affairs programme that was aired for the first time in 1970. It is transmitted every weekday at 12 am after the midday news, and has been running for nearly an hour since 1998. According to a memorandum from BBC Radio 4 the programme has 3.2 million listeners per week. Many of the films nominated for Oscars this year feature well-known brands quite prominently. 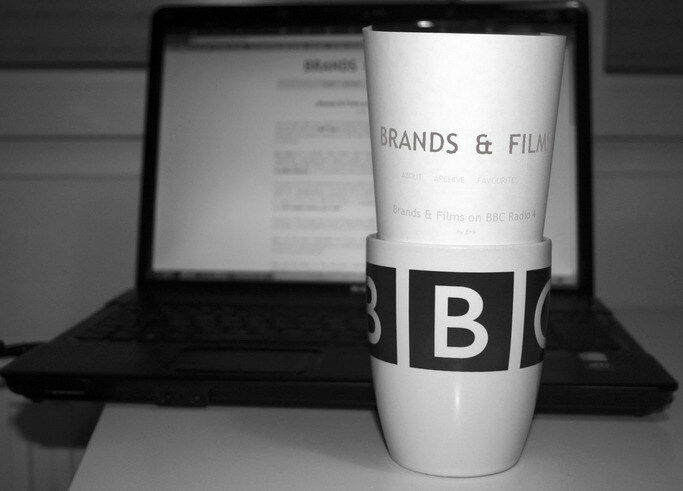 Product placement is a multi-million pound industry and we ask why it is worth so much to some companies.